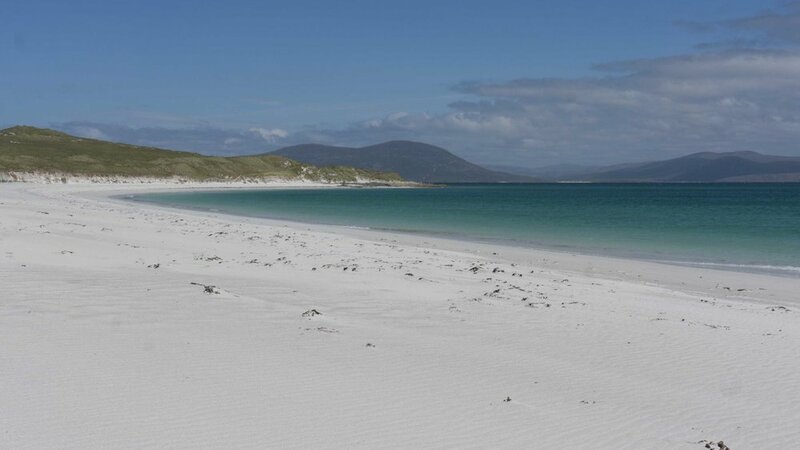 Stay in Lamraig cottage and walk our stunning, soft, sandy, empty beaches. Sit quietly to watch bird life, catch the glimpse of an otter on the rocks or porpoises off the North shore. Hike the moorland hills of North Uist or amble the empty, white beaches along our coast. Cycle with your family on quiet, single track island roads. Enjoy the ocean air and clear turquoise water. 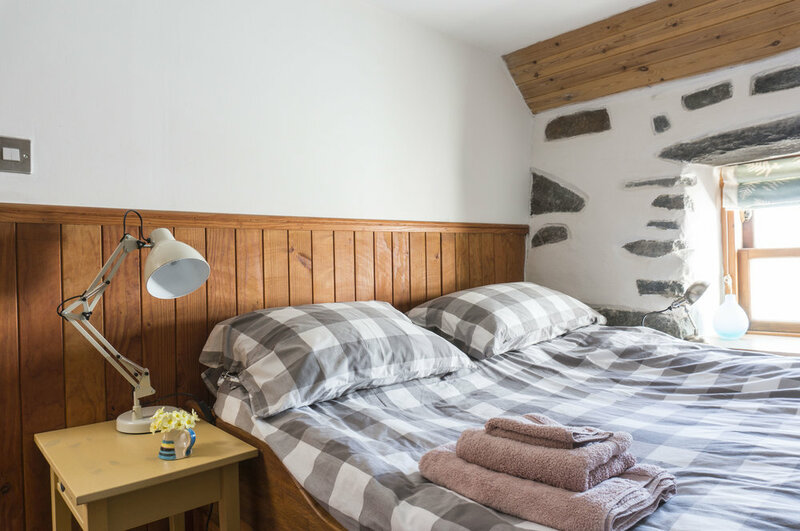 Retreat from your busy lives to the comfort, peace and tranquility of our restored Hebridean thatched cottage. Just two minutes from the beach, Lamraig cottage is the perfect island holiday location.